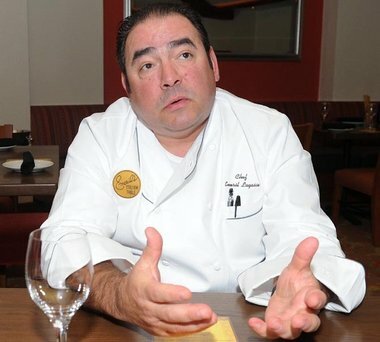 EMERIL HAS "NOWHERE TO GO - BUT BROKE"
Chef Emeril Lagasse has a very grim (albeit realistic) financial forecast for himself and his fellow restaurateurs, and places blame squarely on the current Administration’s handling of the economy. 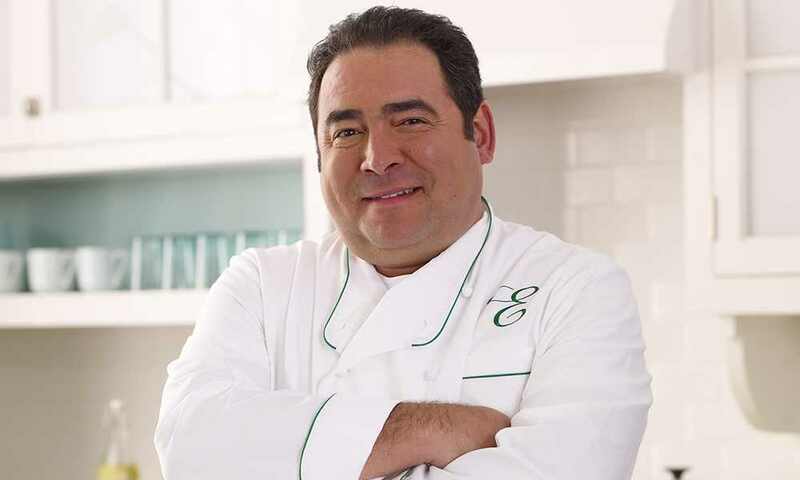 Chef Emeril Lagasse shot to fame as the host of a popular Food Network show that encouraged amateur chefs to try their own hands in the kitchen. But despite being one of the most recognizable celebrity chefs in the country, Lagasse’s outlook on his future as a restaurateur — and the restaurant industry in general — is fairly grim. 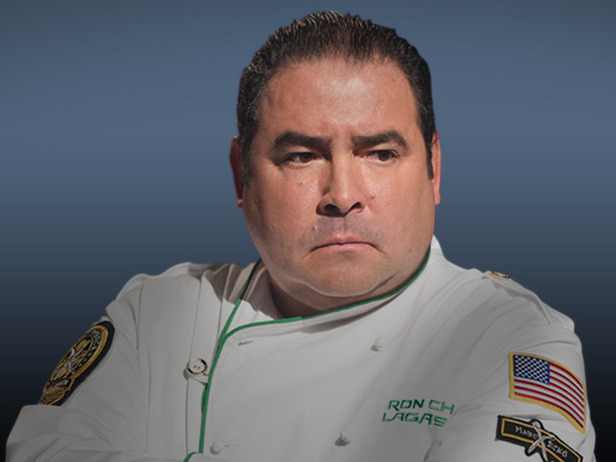 “I have nowhere to go, really — other than broke,” said Lagasse at a recent event promoting his upcoming TNT reality series On The Menu.